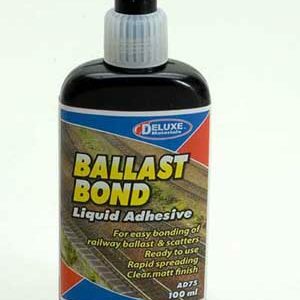 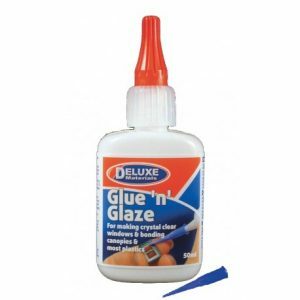 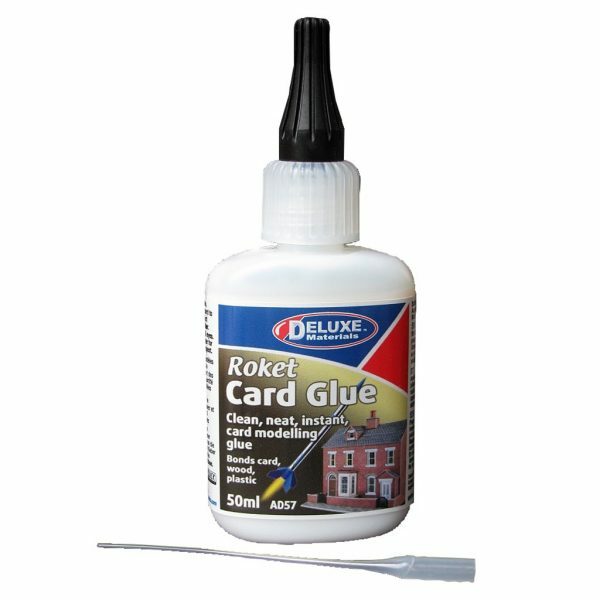 Here we have a 50g bottle of Deluxe Materials Roket Card Glue suitable for easy bonding of model railway materials. 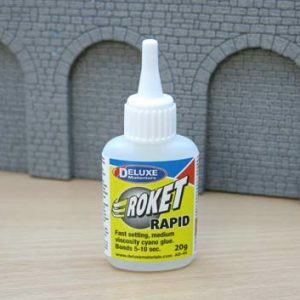 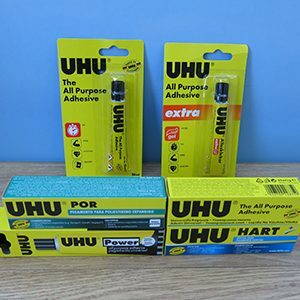 Quick and easy to use, Roket Card Glue from Deluxe Materials is ideal for bonding a wide range of modelling materials during kit building and scenic detailing. Suitable with card, wood and plastic. 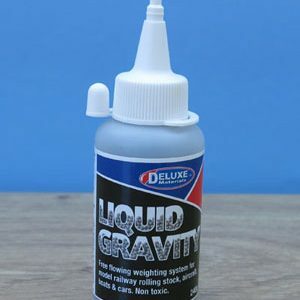 THIS IS A BRAND NEW, UNOPENED BOTTLE.